Whether your business is a burgeoning startup or an established company, effective advertisement is crucial to its success. One of the simplest and best ways to advertise is with signage. However, not all business signs are equal. Here are a few tips to ensure yours is effective. 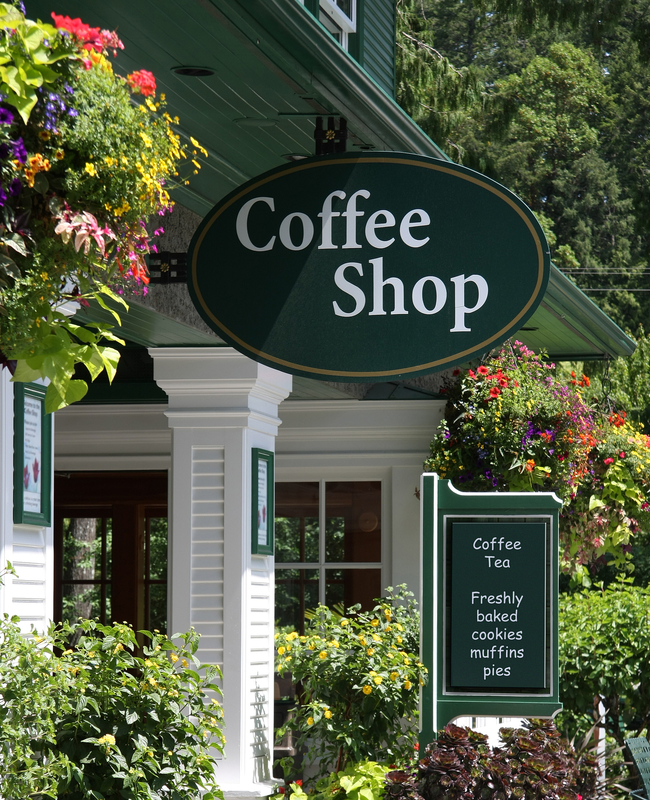 What Are the Qualities of a Good Business Sign? You want your sign to be legible from a distance, so customers can easily find your business and read your advertisements. Use simple, clear fonts and avoid excessive embellishments. Also, select high-contrast colors, such as a white background and black font, or use drop shadows or outlines to distinguish the lettering from the background. The most effective signs are engaging and informative. Avoid putting too much information on your sign and stick to the basics. Make sure the sign conveys the name of your business and the products or service you are selling, as well as your contact information and location. You might also put a tagline or slogan, but too much information can overcrowd the message. Like your business, it’s important that the sign stands out from the crowd. Add some unique or unusual element to your signage, such as an unexpected location or three-dimensional design. An engaging tagline or graphic can also make your sign memorable. Just be sure to choose appropriate images and wording that reflect the tone and character of your business. If your sign is outdoors, it must be durable to withstand the elements. Also, one that’s weatherworn and faded can give a poor impression to customers. Invest in a sign made of high-quality, weatherproof material. If you’re an Elizabethtown, KY, business owner who needs a custom sign, turn to Rodgers Sign Service. Since 1962, they’ve served individuals and companies throughout Hardin County, providing high-quality business sign designs and maintenance. Whether you want a light-emitting diode message center, outdoor sign, or indoor announcement, there’s no one better to trust with your business advertising needs. Call (270) 765-8319 to speak with a friendly team member and find out how they can help you, or visit their website to see examples of their previous work.